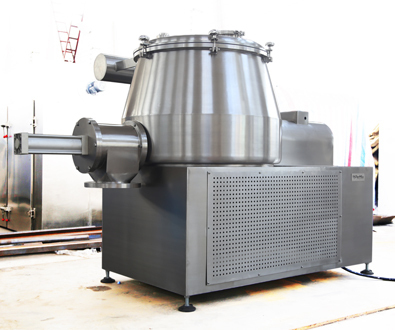 PerMix designs and builds the Shear Mixer Granulator, model PDI-600, for our customer in Israel in food industry. The PDI-600 is with pneumatic loading cover, pneumatic discharge valve, all built in stainless steel, and contact parts is mirror polished. The customer tested the machine at our workshop and was impressed by both the appearance and the performance.